Milwaukee sees its share of stray dogs and cats daily. Molly Griebling of the Wisconsin Humane Society joined TODAY’S TMJ4 on Tuesday to discuss what you should do if you find a stray animal. Milwaukee sees its share of stray dogs and cats daily. 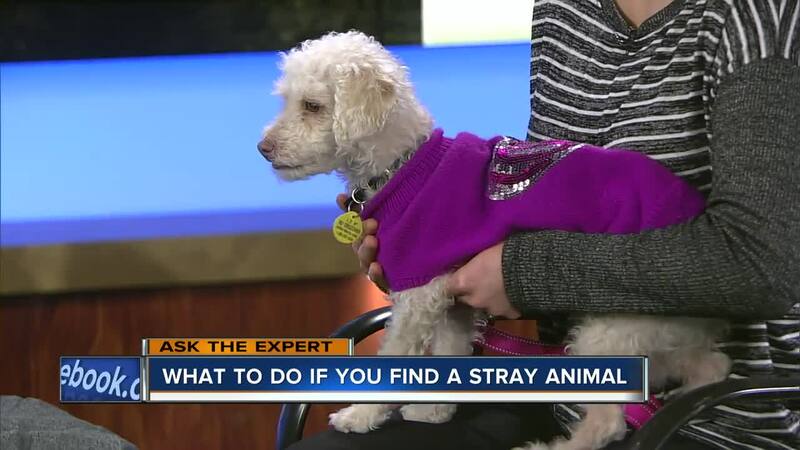 Molly Griebling of the Wisconsin Humane Society joined TODAY’S TMJ4 on Tuesday to discuss what you should do if you find a stray animal.